Men’s Night at Something Clever! 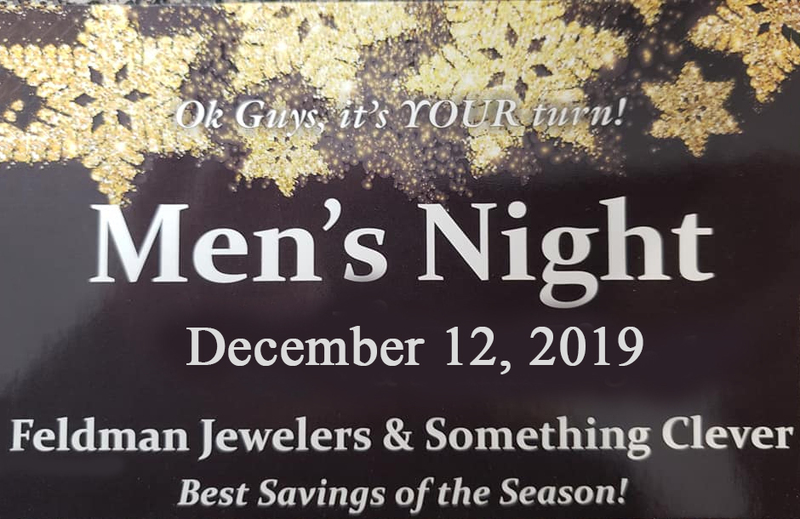 Men’s Night at Feldman Jewelers is one of our biggest shopping days of the year! Hors D’ouevres, special discounts, and fun cocktails. 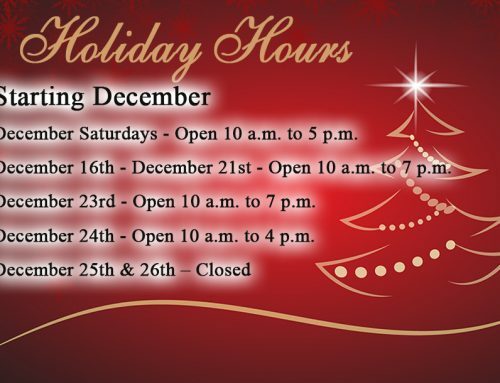 This is so big that we even stay open until 10 pm. Guys, be sure to save December 12, 2019 to get all of your gifts on your shopping list!